The termination of child support payments is something both parents should be aware of after a divorce. Whether it’s something that is expected to occur relatively soon or something that won’t occur for many years down the road, a plan should be in place. There are certain circumstances under which child support will end. It’s important that you understand these circumstances and be prepared for them as the termination of child support approaches. The 21st birthday is considered a rite of passage. Not only does society consider this is when a teenager becomes an adult, but it’s also the time at which a court determines that a minor no longer needs the financial support of their parents. Child support payments are typically terminated at this time. However, there are some situations in which child support may end early or may not end until well after this milestone. 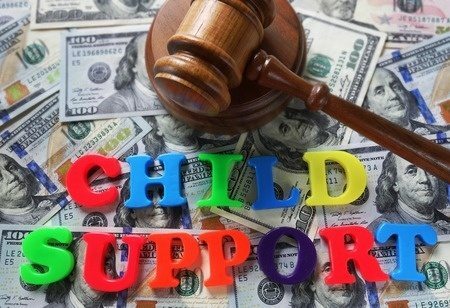 While the above two situations occur infrequently, they can be of particular importance to the parent responsible for making child support payments. The payor is no longer required to make payments if either of these two situations occur. However, unless the court is notified and approves a modification to the original support order, the payor could still face stiff legal penalties if they stop paying before the modification is made. Naturally, you’ll want to know the ins and outs of child support as you move through the divorce process. Get ahead of the game by talking to a child support attorney today to get the information you need. Call the Law Offices of Mary Katherine Brown today at (718) 878-6886.